Petroleum engineering is concerned with the drilling, recovery, production, and distribution of petroleum and natural gas. Petroleum engineers use knowledge of fluid and rock properties in subsurface environments with methods of producing oil and gas safely and economically. 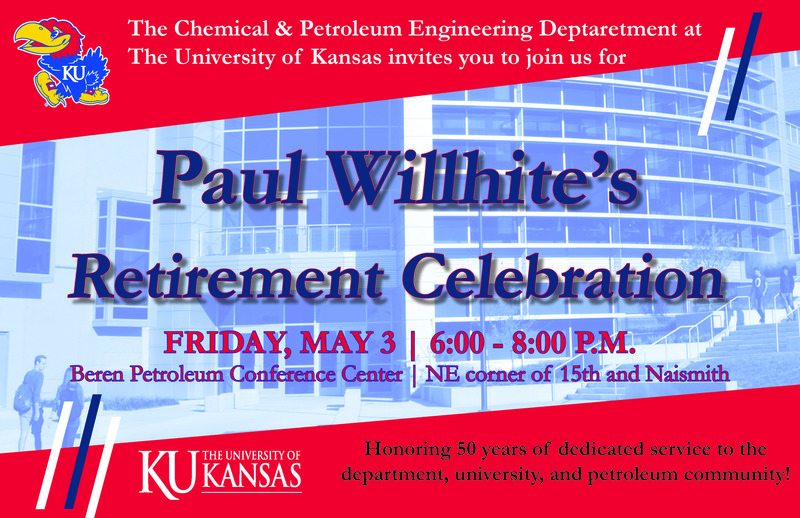 At KU, the focus is on reservoir engineering, improving production from oil and gas reservoirs. Reservoir engineers use geological detection with computerized mathematical analysis to produce these valuable raw materials. Through such techniques, petroleum engineers continue to extract oil and gas from reservoirs that were considered uneconomical only a few years ago. Petroleum engineering is uniquely challenging in that the raw product must be recovered far from physical observation.